With the testing requirements of today’s advanced systems, it is essential to take advantage of the new technological features of the Multi-Amp watthour meter test equipment. 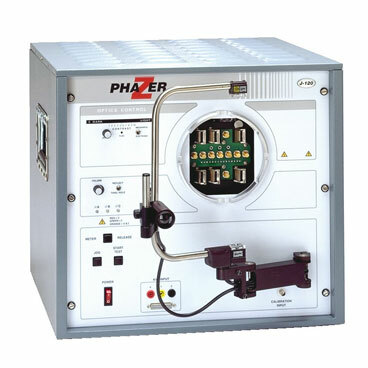 No matter what size your operation, you will find that Megger offers a range of instruments for watthour meter testing from portable meter testers to advanced test systems providing true three-phase and single-phase testing capabilities. Copyright© 2019 Megger, todos los derechos reservados. Usamos cookies para ofrecerle un mejor servicio y experiencia de usuario. Si sigue navegando, entendemos que acepta esta política. Política de Cookies.